Probably one of the most picturesque sights in the world would be sailing on a triple decker cruise, with the wind ruffling your hair and gently caressing your face. This is one of the major reasons why people spend exorbitant sums of money just to experience this in life. Now, luxury cruises are passenger cruises utilized for pleasure voyages, and are equipped with absolutely every kind of opulence imaginable. From indoor and outdoor swimming pools, shopping malls, Jacuzzis, saunas, restaurants, libraries, to theatres with Broadway- style shows, you name it, and you’ll find it. Well, you’ll be surprised to know that even though almost all luxury cruises seem identical, and offer similar amenities, there are various types of cruises and they don’t just differ in size. These ginormous ships consist of over 1500 sleeping rooms, and offer a wide range of unique recreational activities such as Zip Line rides suspended over nine decks, daunting rope courses, surf simulators and skating rinks. They also boast of providing the greatest dining experience on board, along with stupendous entertainment options, dedicated conference rooms, along with vast meeting spaces. These ships are pretty huge too, but smaller in comparison to mega ships. Consisting of 800 to 1,500 sleeping rooms, these are quite similar to mega ships. Offering all modern luxuries, they have the latest AV equipment, a colossal range of the finest restaurants and endless entertainment opportunities. These ships consist of 300 -800 sleeping rooms, and can have a variety of looks. Ranging from classic to sleek &contemporary, mid-sized ships can offer a much more personalized travel experience owing to their smaller size. Ideal for cruise ship charter, these ships provide an intimate and sophisticated ambience. As the name suggests, these are compact ships that consist of 150-300 sleeping rooms, and are meant for those passengers who have a taste for luxury and excellent travelling. On board these ships, one will discover the true essence of grandeur with regal amenities and fine dining. What with the butler service and the exemplary accommodations, one is sure to feel like royalty. These consist of fewer than 150 sleeping rooms, and can be either classified as mega yachts, river ships, expedition ships, or sailing vessels. They provide a sophisticated private travel time, and due to their intimate size, offer an immersive experience in more exotic destinations, and often include overnights in ports. They don’t necessarily provide high end facilities like gourmet dining or extensive entertainment opportunities, the way big ships do, but they are ideal for charter and for carrying out a personalized itinerary. Now that we’ve spoken about the types of cruises and even listed out some famous ones, it only seems fair to get a peek into the most popular cruise destinations in the world. The most loved cruise destination world-wide, the Caribbean islands offer a truly magnificent holiday location. With all the various cruise options, you can have your pick right from the Eastern part (includes Antigua, Barbados, Dominica, Martinique and St Kitts), the Western part (comprises of the Cayman Islands, Jamaica and Mexico) and the Southern part (consists of Aruba, Trinidad & Tobago, amongst others). As for the destinations, they too are endless. 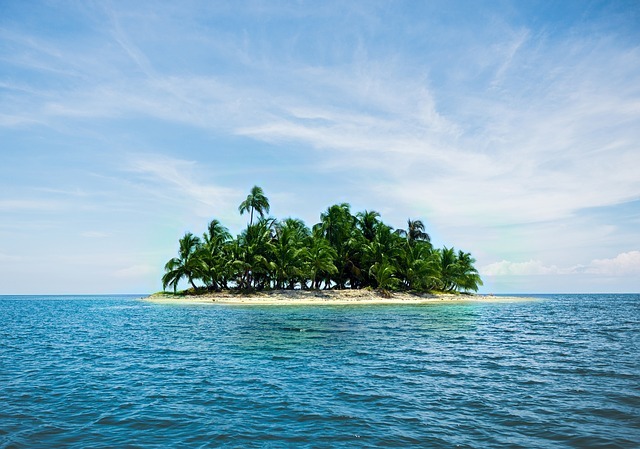 With the Caribbean, you could be absolutely carefree and visit a number of islands without having to worry about air tickets, visas, booking different hotels, or begrudgingly paying for island transport. 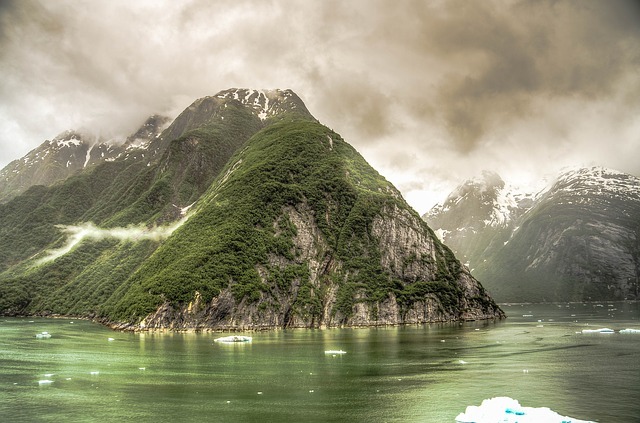 The second favourite cruise destination in the world after the Caribbean, Alaska is a marvellously beautiful location, what will all of the abundant wildlife, gorgeous glaciers and jaw dropping sceneries. The Alaskan cruises shall also give you a glimpse of some spectacular fjords, mountains along Alaska’s coastline, and also impress you with delightful views of islands, inlets and bays. Another amazing cruise destination, Southern Europe is all sun and charm, and can be an awesome choice to visit on a cruise. 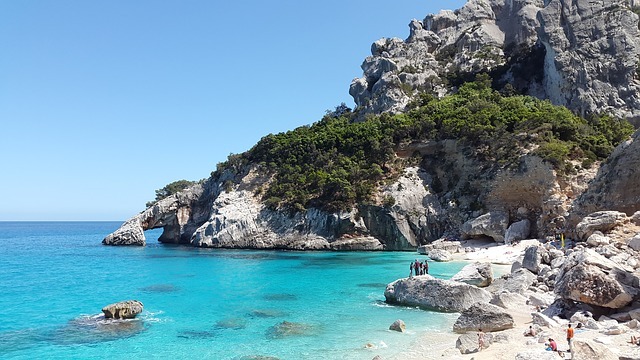 Sailing on the stunning Mediterranean Sea, dozens of superb locations can be enjoyed on this cruise. One can visit fantastic France, sunny Spain, gorgeous Greece, the venerable Vatican City, and so much more. Finally, say aloha to the breath taking archipelago of eight wonderful islands. Most cruises usually manage to cover the islands of Maui, Oahu, Kauai, Molokai, Lanai, Niihau and Kahoolawe. 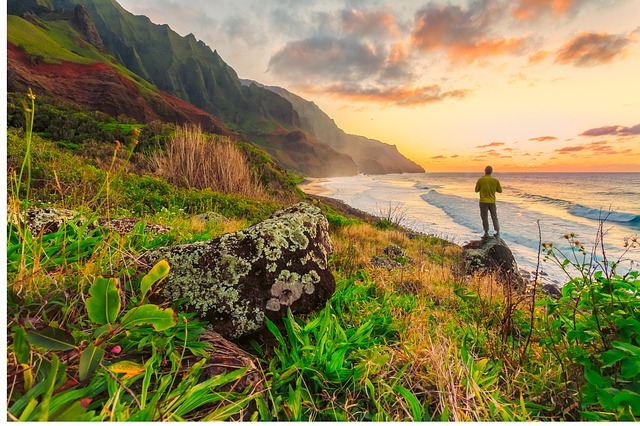 Each island is a wonderland in itself, Maui being home to cascading waterfalls as well as the Haleakala National Park, Oahu being an excellent hiking spot and Kauai offering four-wheel adventure trails, & also being home to the impressive Waimea Canyon. Also, Honolulu’s Waikiki Beach and Diamond Head Mountain are definitely worth a visit. Another fabulous cruise location, Australia has endless tourist spots such as Sydney, Brisbane, Melbourne, Adelaide, and so many more. The Great Barrier Reef is a total must visit site, along with various superb beaches that provide some real surfing action. 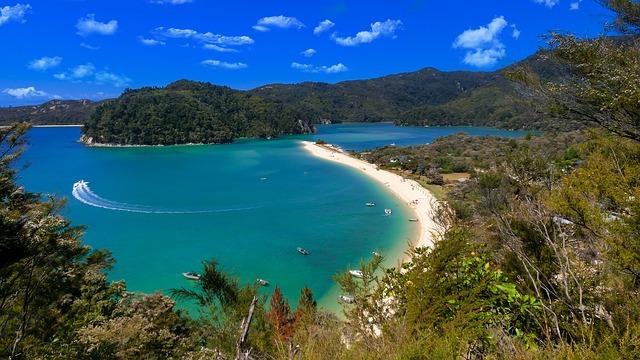 In New Zealand, cruises mainly cover the two islands -South Island and North Island, as well as numerous small islets. The North Island is something special, what with the rare black sand beaches and the world's yacht racing capital, Auckland. On the South Island, you will find glorious mountains and glaciers. Guys, it’s now time to save up, for I’m sure that after viewing these amazing sights, a cruise holiday is the first thing on your bucket list. Tell me, what is your dream cruise destination?